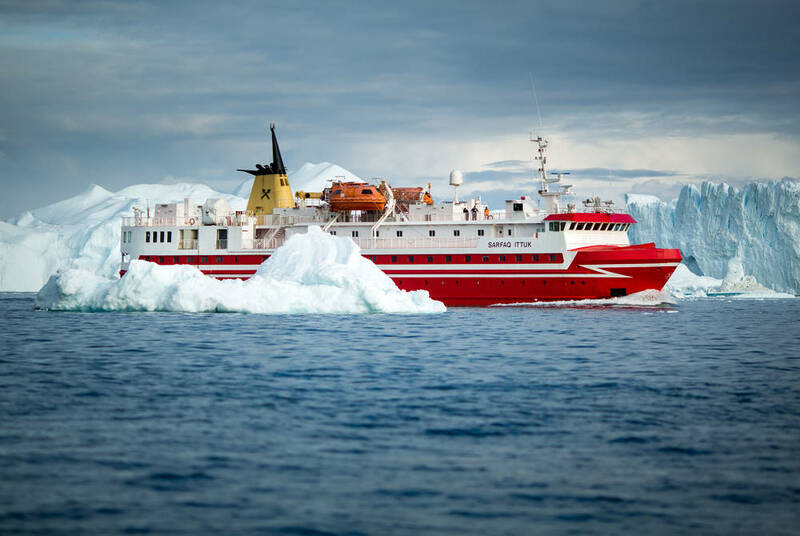 Knitting together stays in the remote settlements of Ilulissat and Nuuk, this expedition sailing will bring you among the whales, icebergs and fjord networks that characterise Greenland’s cragged west coast. In a region without roads, this is the way to explore, joining the locals on a working ship. 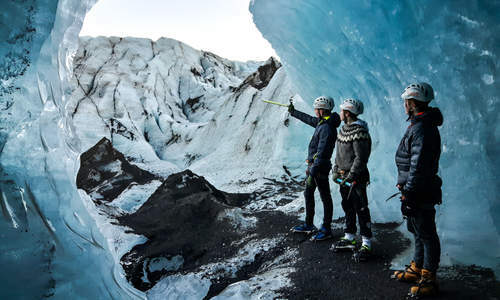 Along the way, you’ll also be treated to included lectures and shore tours that showcase the region’s frontier intrigue, with three nights in Ilulissat offering the chance to explore glacier-capped straits and forgotten trappers’ hideouts. It’s all sandwiched between two nights spent in Reykjavik. You’ll begin with a flight out to Reykjavik’s Húsavik Airport, where an included transfer will see you to your central accommodation. 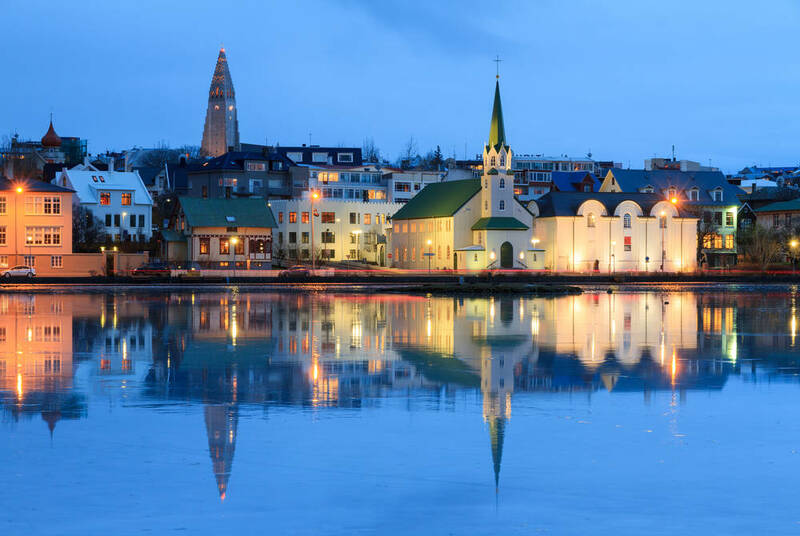 Staying in a sleekly modern hotel converted from 18th-century houses, you’ll be introduced to the Icelandic capital’s contrasting charms straight away; its colourful old town is watched over by ultra-modern churches and concert halls. 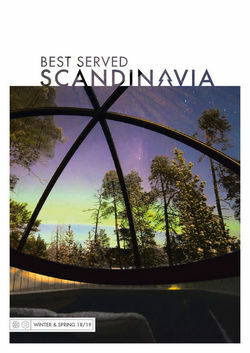 Flight times permitting, you might even have the option of exploring the Golden Circle’s famous sights under the Midnight Sun. There’s everything from explosive geysers and mighty waterfalls to national-park rift valleys. 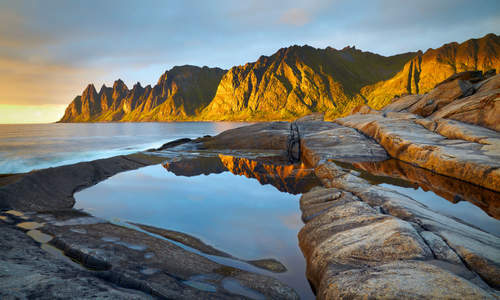 After breakfast today, you’ll make the very short journey to Reykjavik’s central airport for your flight to Greenland. You’ll be met on arrival by a local guide, who’ll transfer you on to your accommodation – the world’s northernmost four-star hotel. Perched on a peninsula overlooking the town, you’ll enjoy spectacular views of the icebergs below from its terrace and award-winning restaurant. 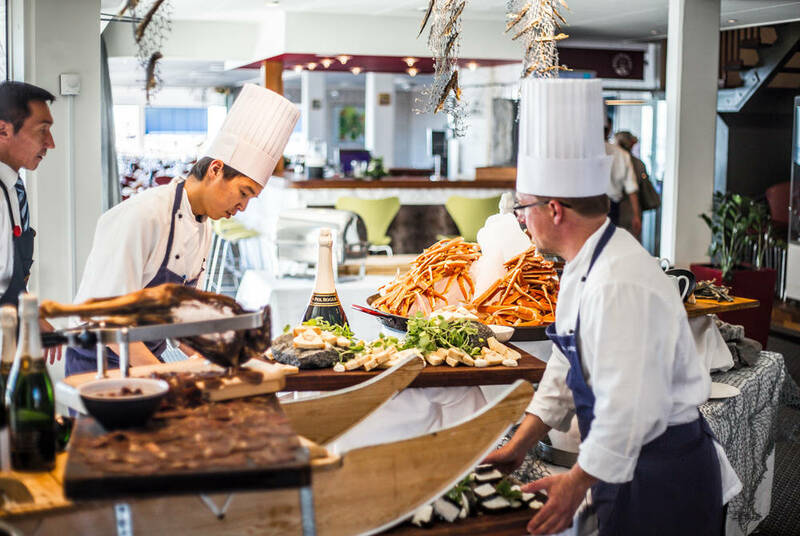 It’s perhaps the finest in Greenland, so you’ll be pleased to know you’ll enjoy a welcome dinner here, tucking into locally sourced favourites and superb seafood. In between it all, you’ll also be treated to a tour of the town, your expert guide showcasing Ilulissat’s frontier heritage. You’ll have two days to explore your remote setting at leisure. While you’ll want to relax and soak up the ice-floe views, be sure to also head out and explore on a range of optional excursions. 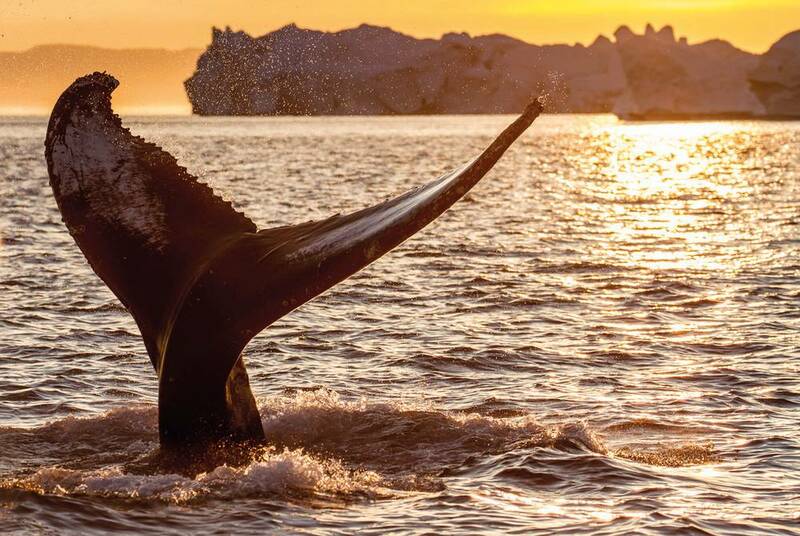 Scenic cruises bring you out among giant whales, centuries-old hunters’ settlements and glaciers that calve off giant icebergs right in front of you. 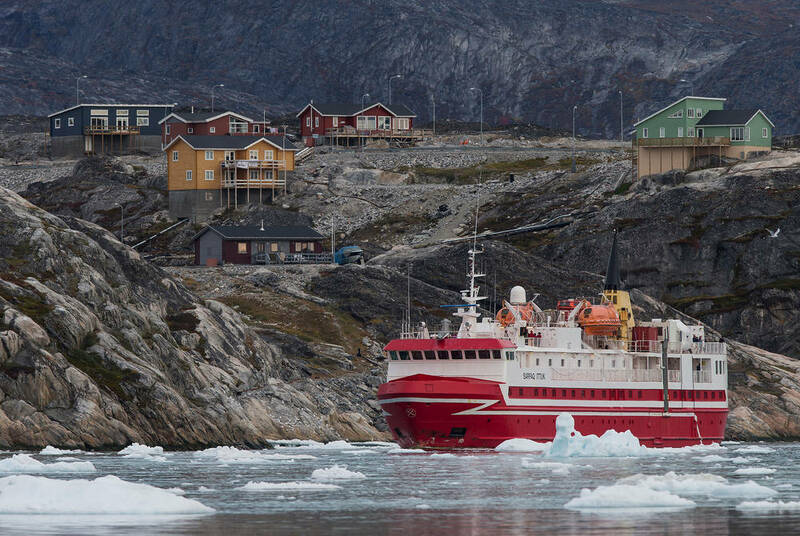 Even simply sailing out onto Ilulissat’s Disco Bay will bring you among 20 million tons of ice that stream down from the town’s glacier. It all culminates with a delicious farewell dinner, again served in your hotel’s superb restaurant. Following a morning at leisure, you’ll be transferred to the pier to embark your expedition ship. Here, you’ll settle into your en-suite cabin, its window inviting in sweeping views of Greenland’s wild remotes. There’s also on-demand entertainment and hot drinks facilities, to warm back up after your included excursions. 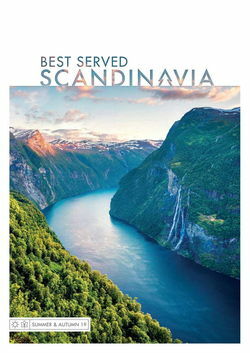 Then, outside your accommodation, there’s a cinema, panoramic lounge and a restaurant that serves such regional favourites as just-caught salmon. There’s even WiFi available, while summer sailings offer a lecture series covering different topics relevant to Greenland. Sailing south along Greenland’s west coast, you’ll dip in and out of dramatic fjords and cragged bays to begin your series of included shore tours. 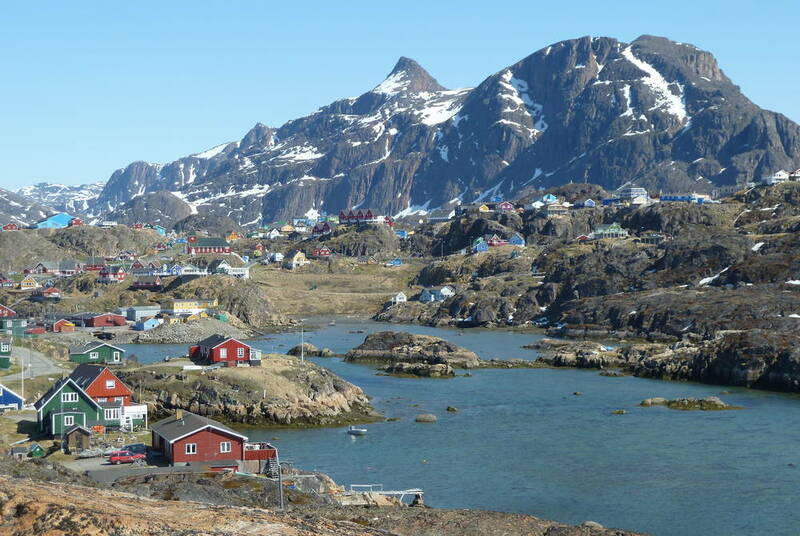 Stopping at Sisimiut, Kangaamiut and Maniitsoq, you’ll discover tiny communities that, apart from sea and air connections, are completely cut off from the outside world. Tourists are a rarity, so friendly residents will be eager to meet you, and your guide will keep you educated on their remote way of life. You’ll also be impressed by the multicoloured houses – bright flashes among the rolling green and desolate cliffs. Back on the waters, you can hope to encounter everything from whales to icebergs and glaciers, giving you a real sense of the region’s natural splendour. 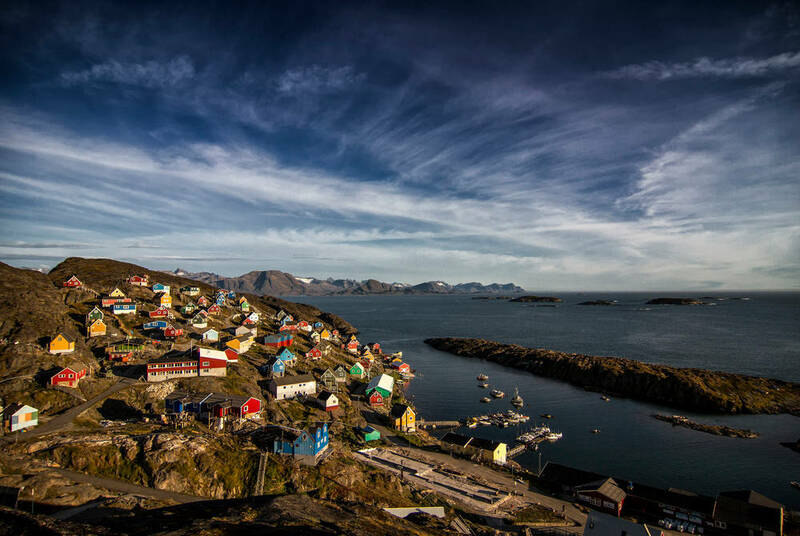 Arriving into Nuuk, you’ll be met by a local guide for a tour of the Greenland capital, taking it is majestic fjord setting and spread of colourful buildings, from clapboard churches to the modernist City Hall. 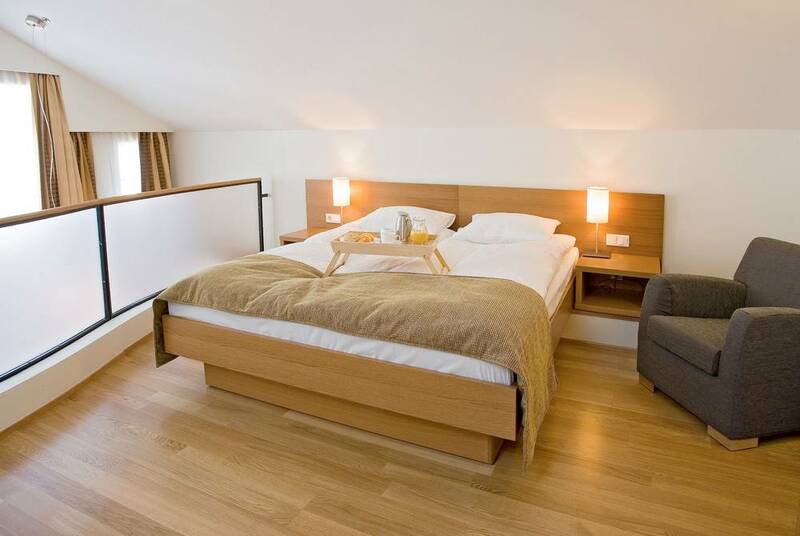 You’ll also check into your central accommodation – a contemporary favourite complete with gym and piano bar. Then, with some free time to explore, be sure to celebrate Inuit culture at the Nuuk Art Museum or take in the 15th-century mummies housed in the Greenland National Museum. After breakfast and an included transfer to the airport, you’ll fly back to Reykjavik’s domestic airport, just a short distance from your central accommodation. With a final night here, it’s the chance to focus on the Icelandic capital’s obsession with the arts. Indeed, after nosing around the galleries, you’ll find that the obsession extends to fine-dining restaurants, cosy cafés and a buzzy nightlife that belies the city’s small size. Otherwise, take it easy in one of its many museums, with exhibitions ranging from Viking longhouses to maritime endeavours. While an included transfer will see you to the airport for your flight home today, we recommend pausing for a soak in the Blue Lagoon on the way.